Desktops2Go® is a fully-hosted, state-of-the-art server and desktop solution that allows you to focus on your business, not the technology. 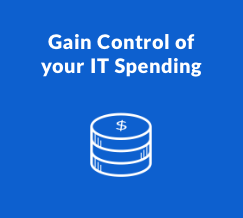 Its designed to help small to medium sized businesses employ faster, more efficient and effortless computing without the expense IT operations. Starting at under $4.00 a day…..! 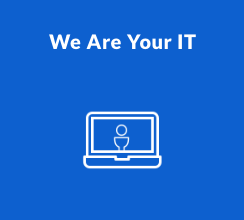 With our hosted virtual desktop service, all you need is an internet connection and end point device. * Your employees have access to documents, applications and the resources they need from anywhere and almost any device. 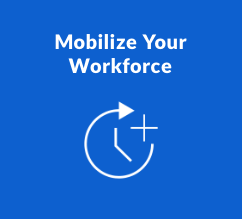 To find out more about how Desktops2Go® can mobilize your workforce, contact us for a free, no obligation assessment! For a low monthly fee, Desktops2Go® provides everything you need and expect from a Cloud Computing Provider: back-end hardware, software, upgrades, data protection and more. Discover the benefits of cloud computing and how you can save money. Contact us for a free, no obligation assessment! Sleep soundly knowing we watch over your data at our secure virtual private data center. Forget costly and complicated disaster recovery – for a low monthly price, your data is safe and always available. If there is a power outage or natural disaster, our offsite data center provides you with NO disruption in your service regardless of where you are. With built-in data encryption and security, your data is secure and accessible in our private virtual data center. 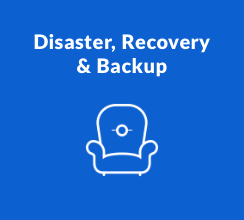 Desktop2Go® is your simplified Disaster Recovery Plan. We take care of backups, security, and redundancy to ensure access to your data in the face of any disaster. To find out more about how we can help foolproof your business continuity plan, contact us for a free, no obligation assessment! Your days of managing applications, windows desktops, and servers are over! We take care of updating the latest versions of your software and apply new patches and releases for you. Is “Patch Tuesday” Exhausting You? The second Tuesday of each month, Microsoft releases new fixes to address risk vulnerability in their software. With Desktops2Go® you can breathe easy while our engineers take care of it for you. The Desktops2Go® team is always available 24/7/365. We have industry professionals with years experience always available. To find out more about how Desktop2Go® can help your business and its IT needs, contact us for a free, no obligation assessment!